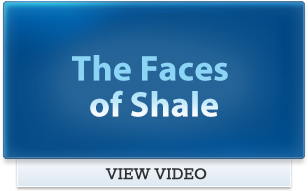 Founded in 2008, the MSC is an organization committed to the responsible development of natural gas from the shale formations and the enhancement of the region’s economy that can be realized by this clean-burning energy source. 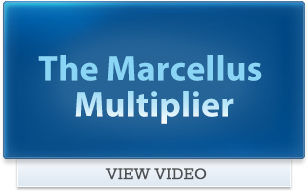 The MSC is a nonprofit membership-driven organization comprised of nearly 200 members, accounting for almost 95 percent of the drillers and operators in the Marcellus and Utica Shale region. The members of the coalition work with their partners across the region to share information and address legislative and regulatory challenges. Members, through the MSC, conduct compliance – based industry trainings, deploy effective workforce development initiatives, and work directly with local, county, state and federal government officials and communities relating to the safe and responsible development of clean-burning natural gas. The MSC and its member companies are fast-moving and successful organizations, and as a result, the MSC is seeking individuals who work in a manner consistent with its culture. 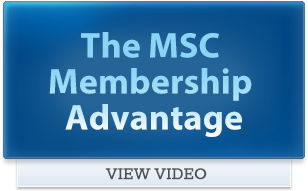 At present, the MSC is a dynamic membership association with 11 full-time staff with two locations to support the needs of its members in this diverse industry. The MSC is at the forefront of issues related to the responsible development of our shale resources and has the necessary infrastructure to deliver those products to markets here and abroad. To submit your application for consideration, please email a cover letter, resume and salary requires to [email protected].